Today we have tested the EasySMX COOL 2000, an inexpensive over ear headset. 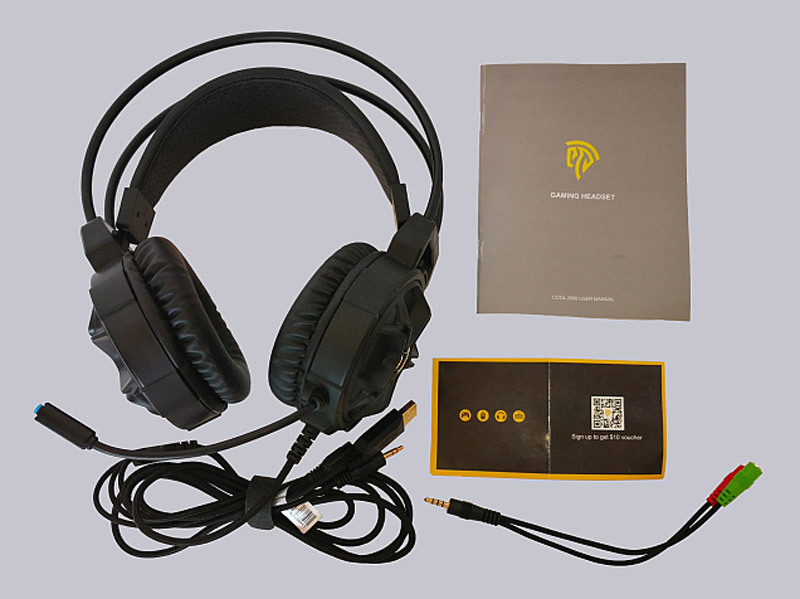 We will see if the company EasySMX from Shenzhen, founded in 2012, can convince us with this headset. The results can now be seen in the following EasySMX Cool 2000 headset review on OCinside.de, including a small audio sample and video. Thanks for the support to Berserkus and the manufacturer EasySMX. The EasySMX COOL 2000 headset is at review date available from approx. 29 Euro. 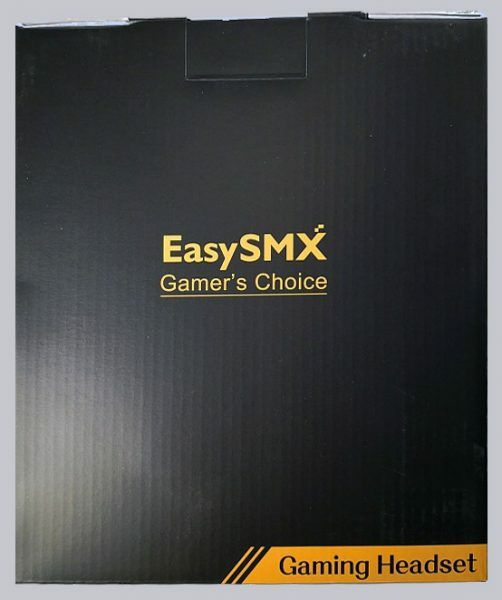 Here you can buy the EasySMX COOL 2000 Headset. The headset is available with 3 different lights, red, orange and blue. We test the blue illuminated version. 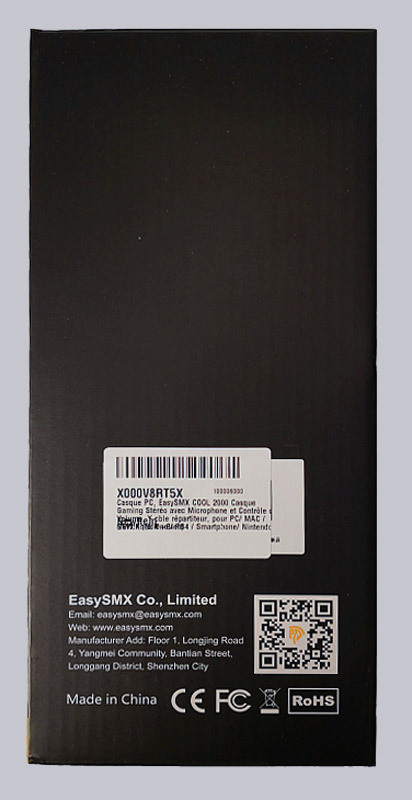 At their EasySMX COOL 2000 product page you can find all versions of the EasySMX headphone. 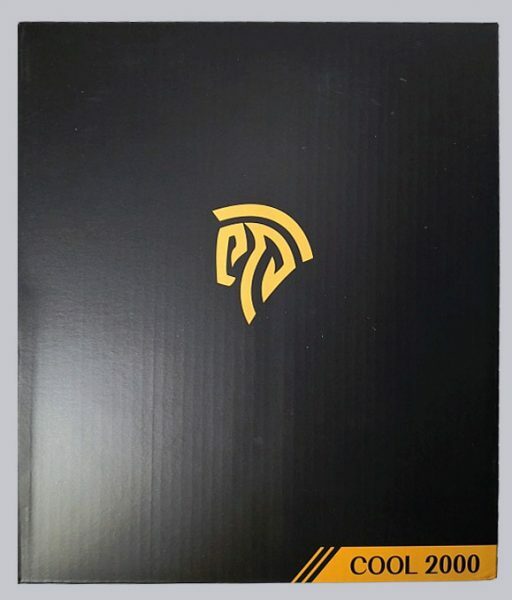 The packaging is kept in plain, matt black with only the company logo on the front and the product name in the lower corner. No technical information about the contents is printed on the cardboard. 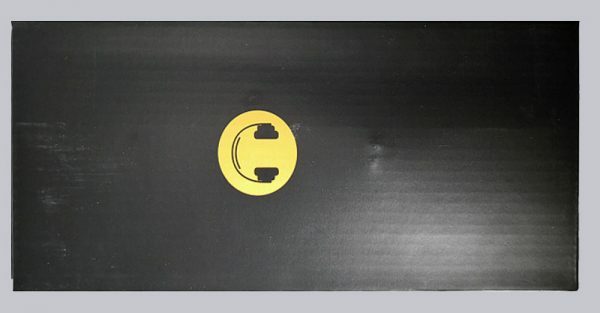 On the back you will only find the company name and the imprint “Gaming Headset”. … and a product sticker that helps a little with product identification. In addition to the headset, the scope of delivery includes the operating instructions, an Y splitter cable and a registration card.